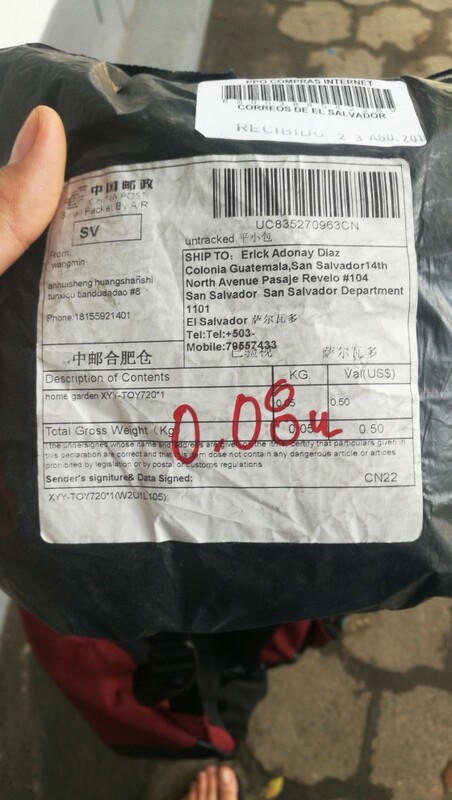 What is making your daily routine unique? 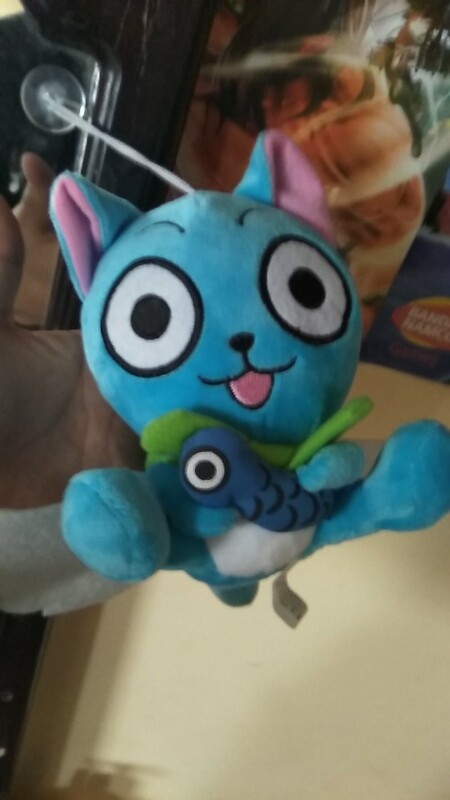 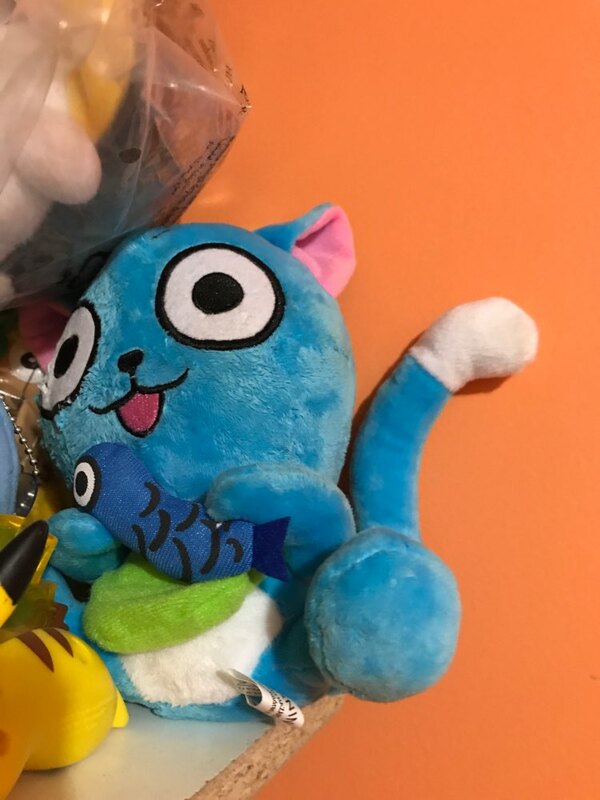 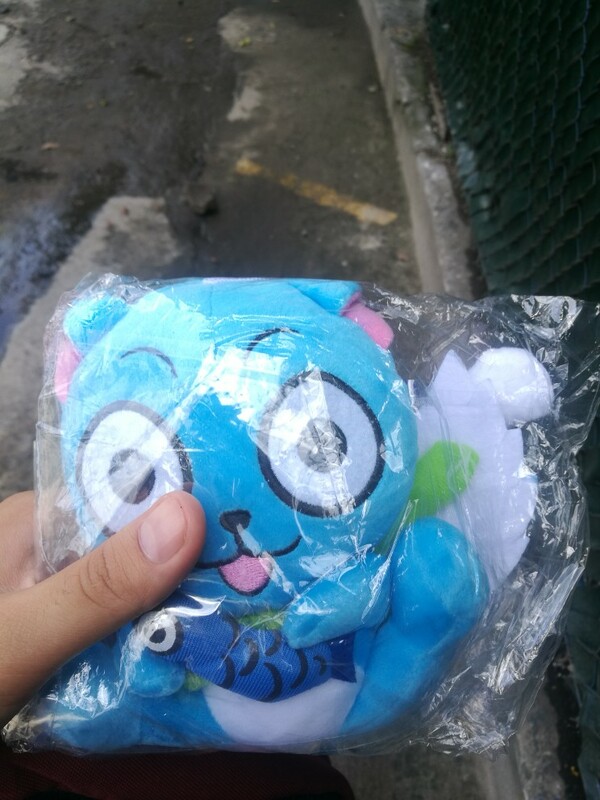 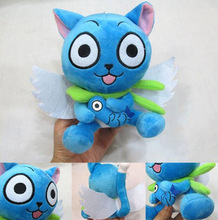 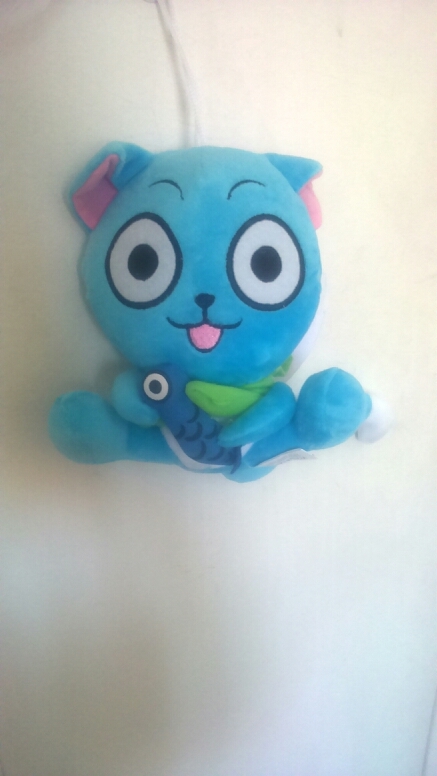 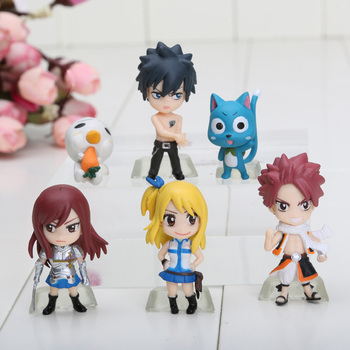 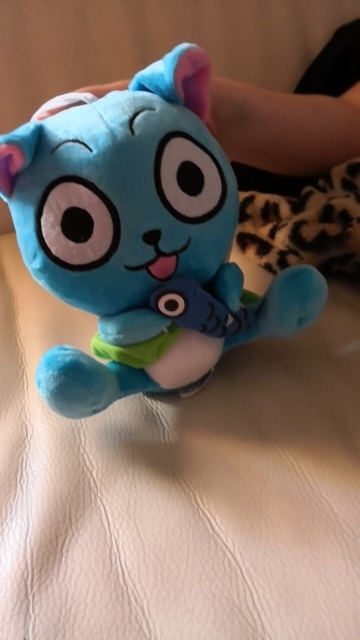 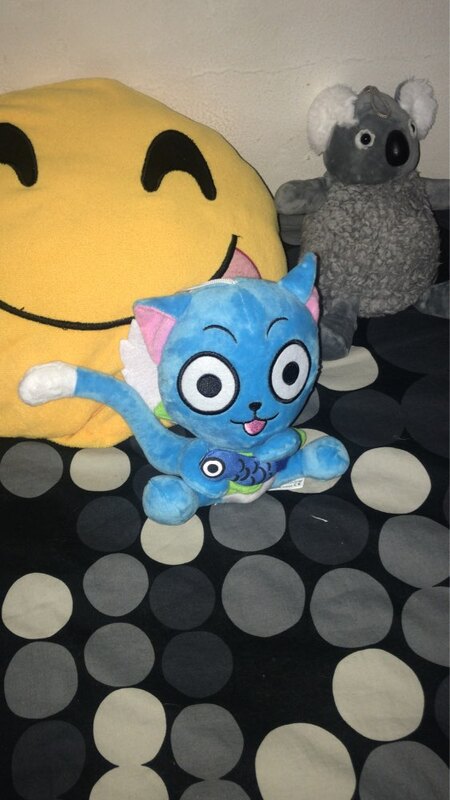 It’s cute fairy tale happy blue cat stuffed doll! 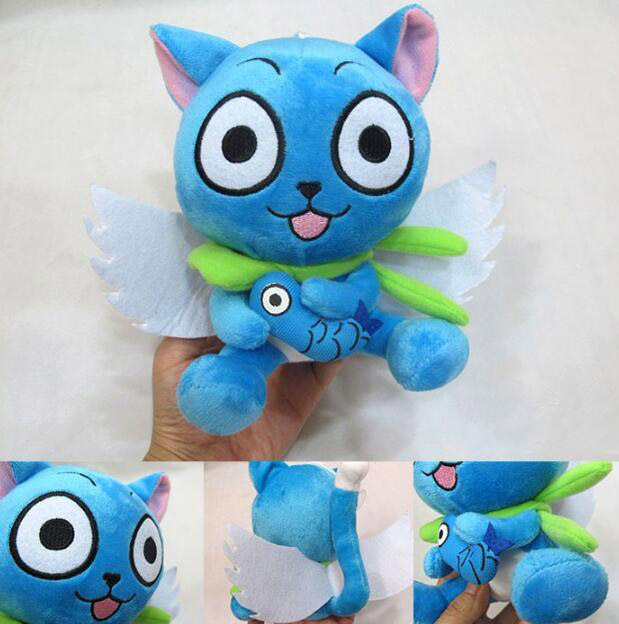 Made of soft cotton, the Fairy Tail happy blue cat is an absolute must-have.